Home » tech news » Why has Saudi Arabia blocked Facebook Messenger? 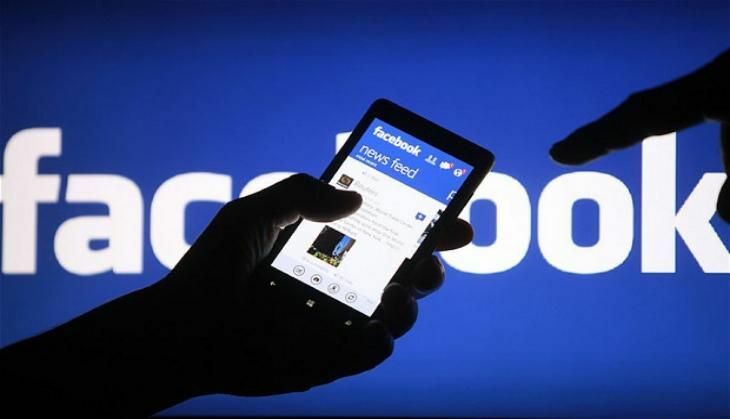 In a bid to protect the revenues of traditional telecom companies, Saudi Arabia has now blocked social networking giant Facebook's Messenger service. Internet calling over WhatsApp and Viber was already blocked in Saudi Arabia. However, similar apps like Tango and Line are still available in the country. However, the authorities claim that the service had been blocked since it violated regulations. "The service had been banned because it failed to comply with regulations," an official told local news services.